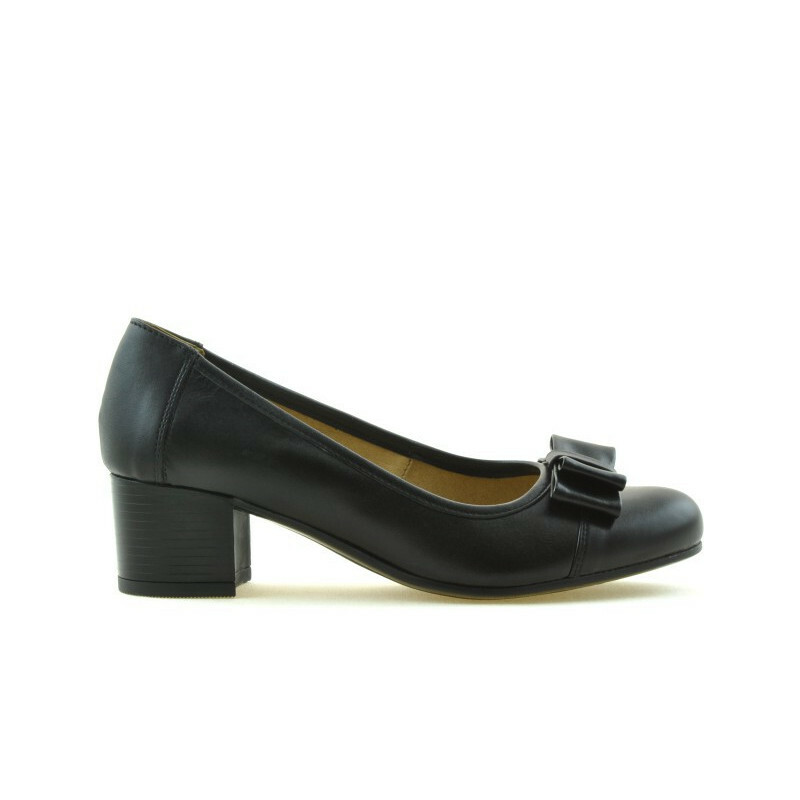 Women stylish, elegant, casual shoes 636 black. Affordable prices. Natural leather.